Considering I’m *almost* done as far as Christmas shopping goes, I’m feeling pretty good about now being able to pick up bits and pieces as extra’s. This year, I decided that for each of my close friends I was going to pick a theme for their gifts and stick to that. I can’t reveal all the themes, but this one excited me so much that I just had to share it with you…foxes! Sounds random right? But foxes/woodland creatures are really big right now in the gift and home markets. And when I started to have a look around for unique gifts, I was overwhelmed with how much choice there was! The Kate Spade ‘Ericka’ slip on black shoes. I mean wow! 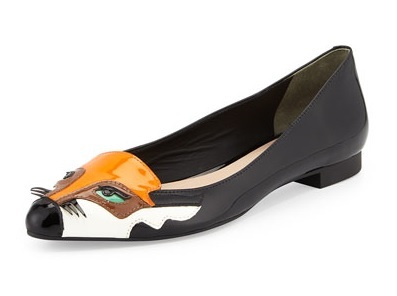 If you’re into foxes, or you know someone who is – then these shoes are going to be the ultimate status symbol. However at £170, I’m guessing you’d have to love a fox theme fan VERY much to buy them a pair of these! 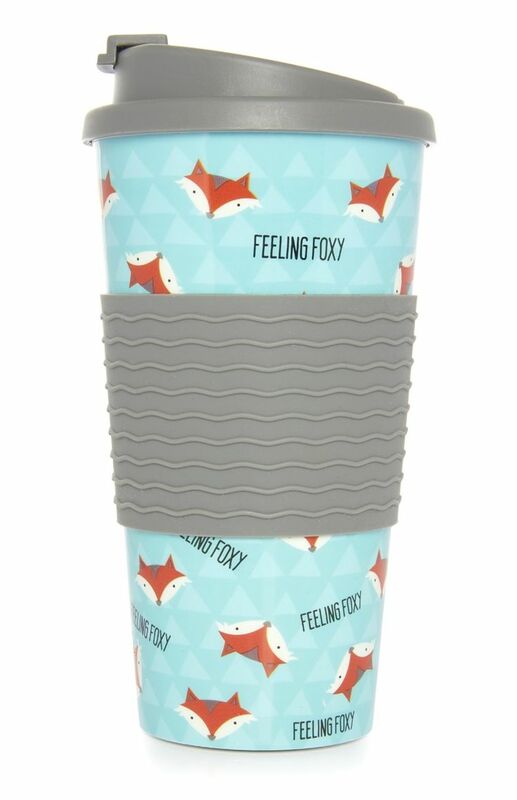 This fabulous thermal mug is not only super cute, but it’s an absolute bargain too! It’s only £3 from Primark and is available in stores (usually around the till areas). 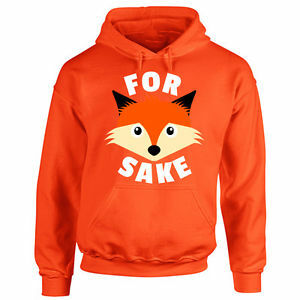 I have actually bought one of these for my fox loving friend as part of her Christmas package. Useful and cute – and only £3! Are you feeling foxy? I think it’s like a rule, that at Christmas you get new pj’s. Personally I love a good pair of pjama’s as I tend to get in them as soon as I get home from work – yes, I’m that cool. 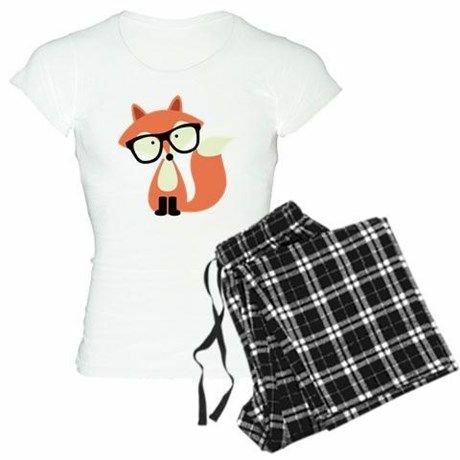 These red fox pj’s are super cool and are currently on sale for £22. 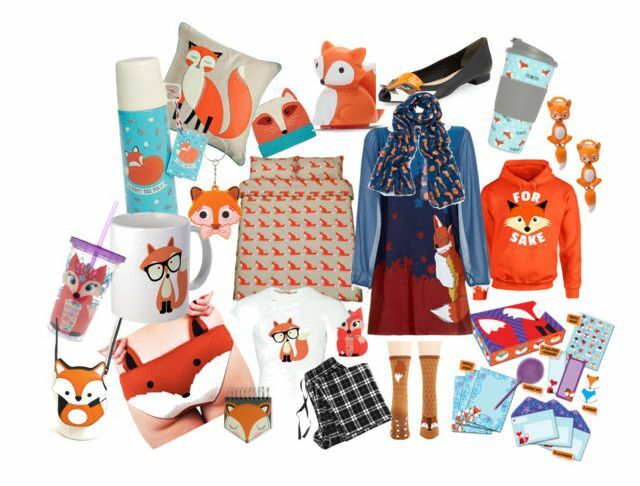 The fox lover in your life could even be foxy in their sleep…see what I did there?! Who doesn’t have a phone now days? Exactly! So a phone case is always a winner as a gift. 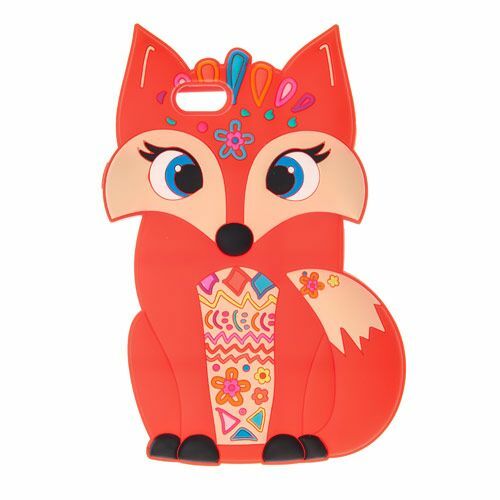 This cute festival fox case in rubbery and comes from Claire’s Accessories for £8. They have it available for most recent makes and models too, and this festival fox is also on some of the other items in my collage – including the sippy cup and earrings…so why not get all three?! Who said foxes didn’t like to look beautiful? 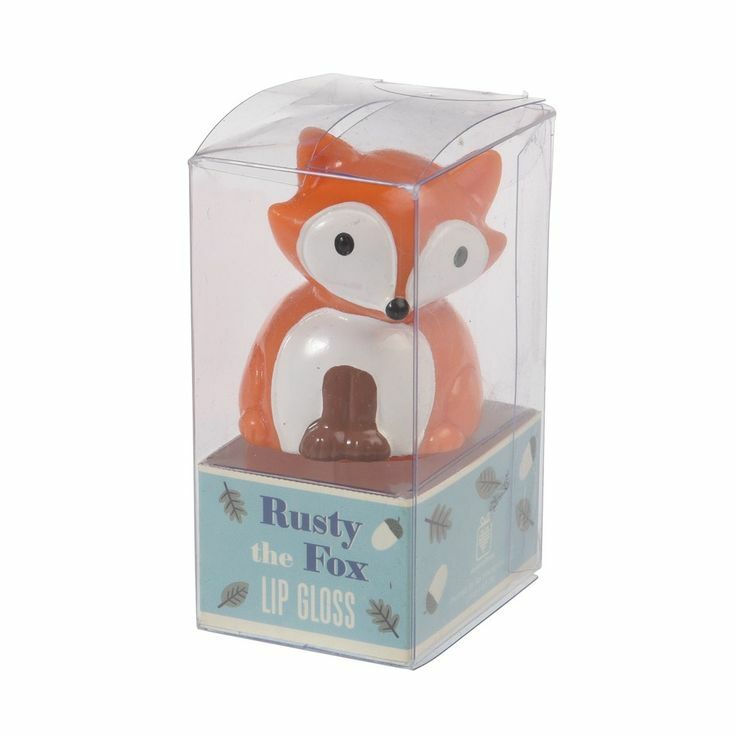 You can even get lip balms with a fox theme too – for £3.95! Granted the lip balm is located in the nether regions of the fox, but hey, other than that this would make an excellent stocking filler for a fox lover! SO, those are my top picks for fox theme lovers. 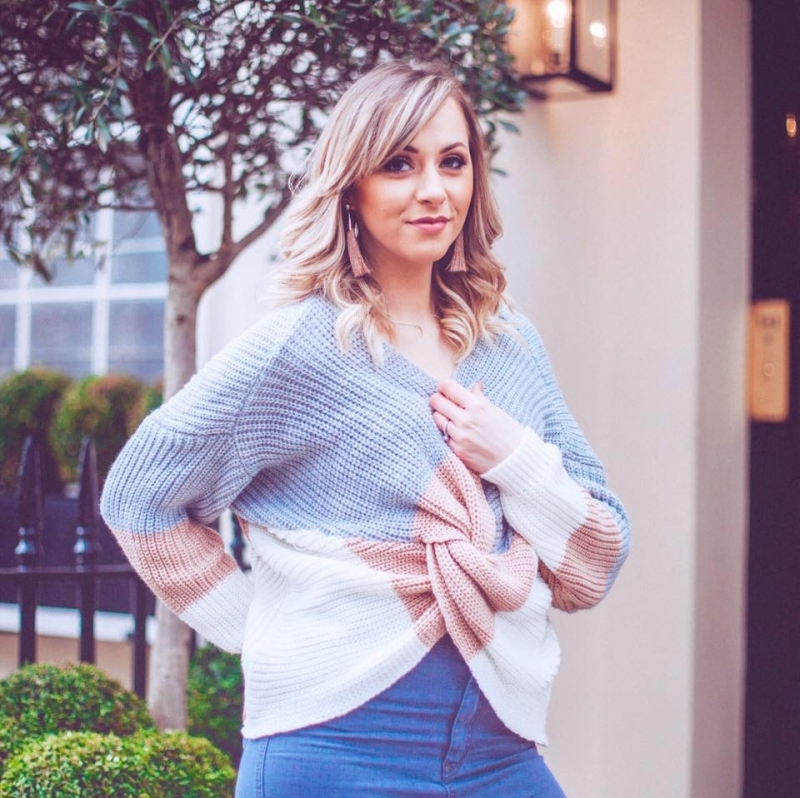 If you saw something on the collage that I haven’t mentioned here, then follow this link where you will be able to find details of all the items I used in my collage! And you, yes YOU, you’re looking foxy! …sorry, I couldn’t help it!